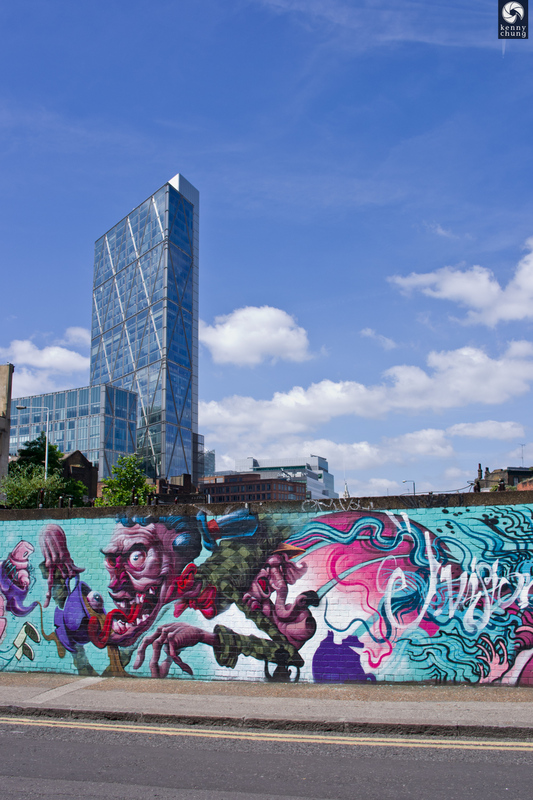 Shoreditch, London is a haven for creative types. 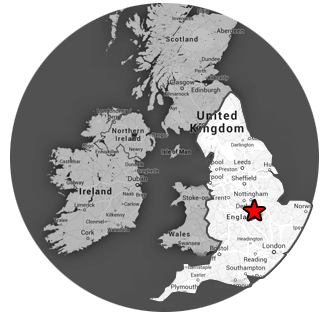 Everyone I spoke to who knows London and New York compared it to Williamsburg, Brooklyn. 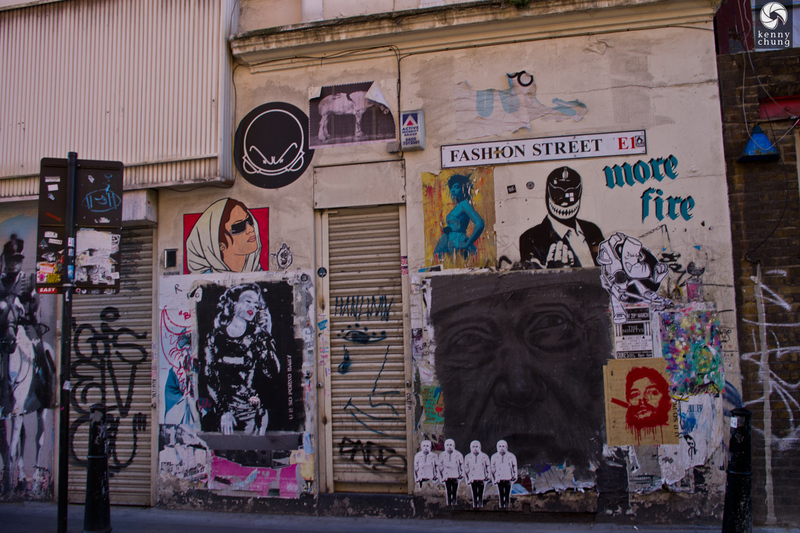 In the side streets between the rows of restaurants, bars, and cafes were walls of beautiful street art. 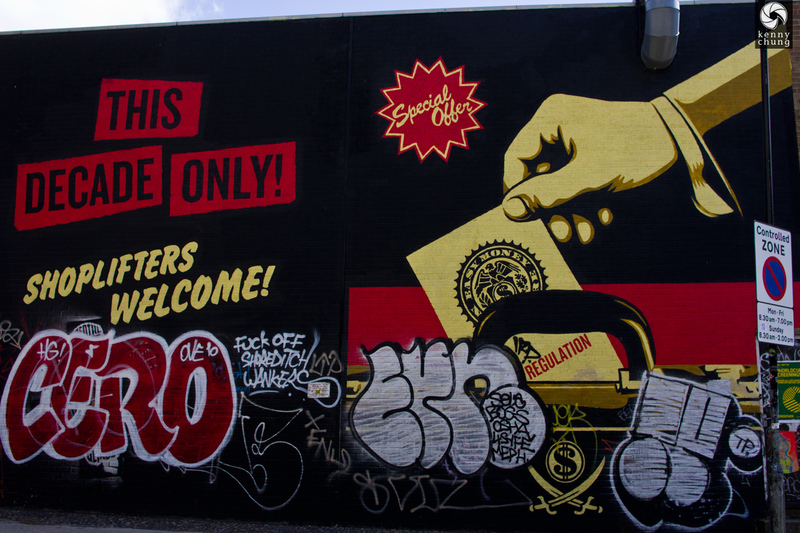 Companies even offered street art tours through Shoreditch. 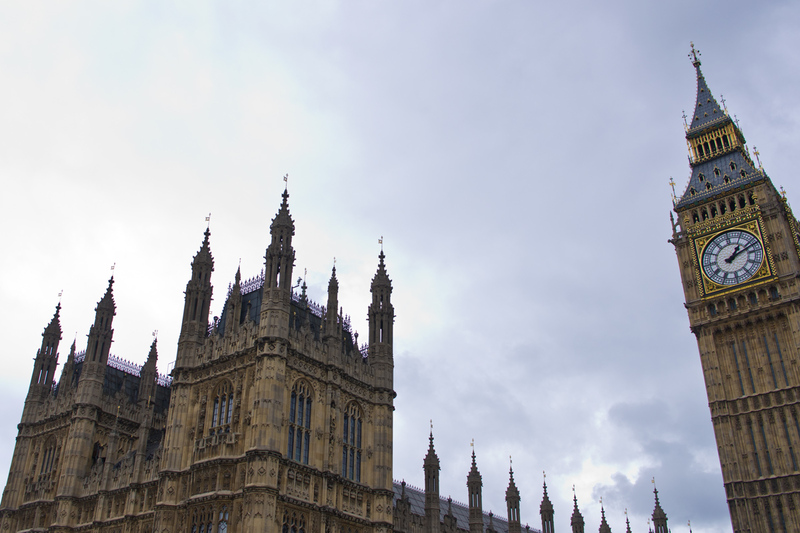 I, however, just did my own walkaround and took photos of what seemed interesting. I filled in the blanks later once I had internet access again. A piece by artist T.Wat featuring the tagline "I Can Make You Famous". 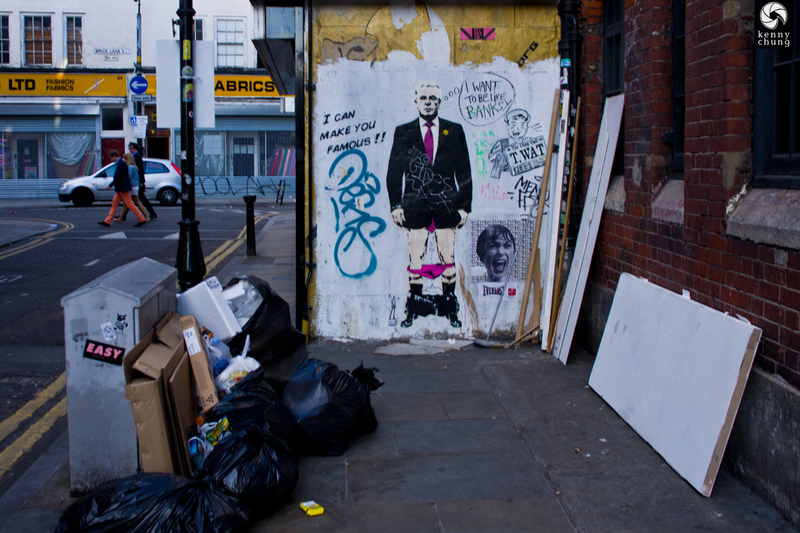 It features former tabloid publicist Max Clifford and was created after he was indicted on several charges of underage child abuse, as documented by the Shoreditch Street Art Tours site. Since its creation, another artist has added the thought bubble "I Want to be Like Banksy". 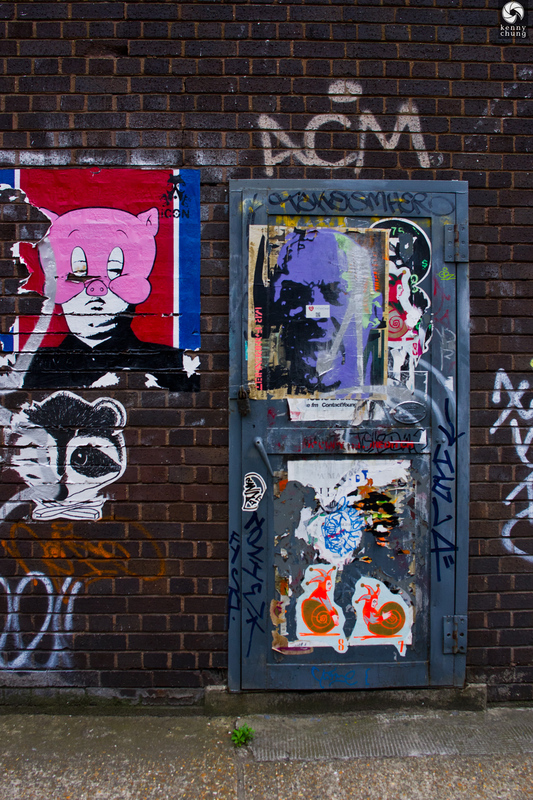 A piece by Donklondon on Fashion Street. 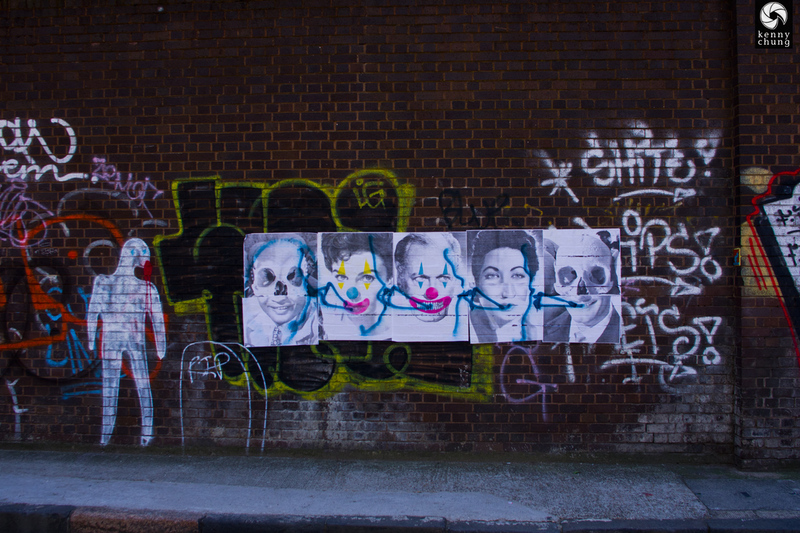 Some more graffiti located on Fashion Street in Shoreditch. A piece by GENT48 near the Shoreditch High Street tube station. For more information and detailed photos, visit the GENT48 blog. 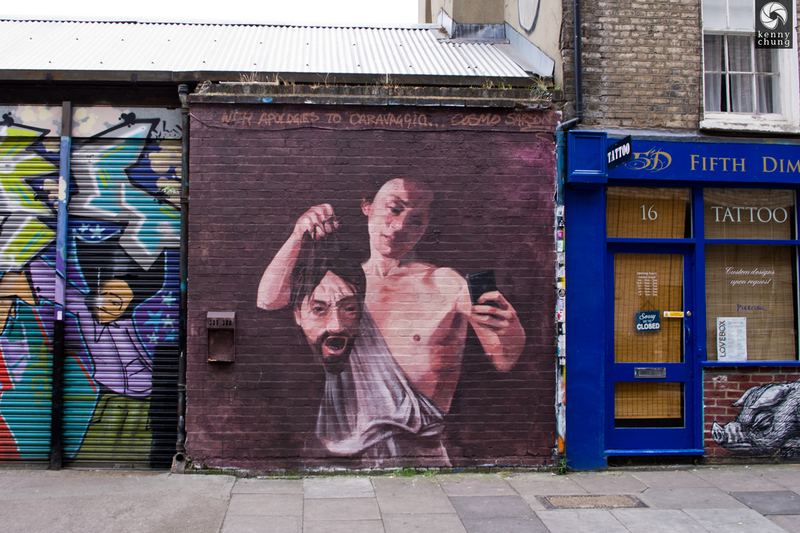 This piece by Cosmo Sarson is parody of Caravaggio's famous painting "David with the Head of Goliath", with the modern addition of a selfie. 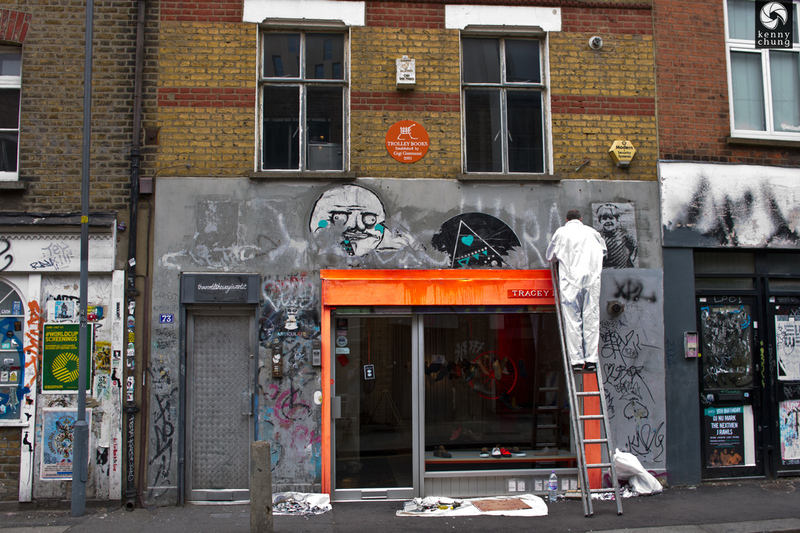 A painter cleaning up a spraypainted storefront on what I believe was Redchurch street. This particular shop front included a reference to the "Me Gusta" meme, popular on reddit. 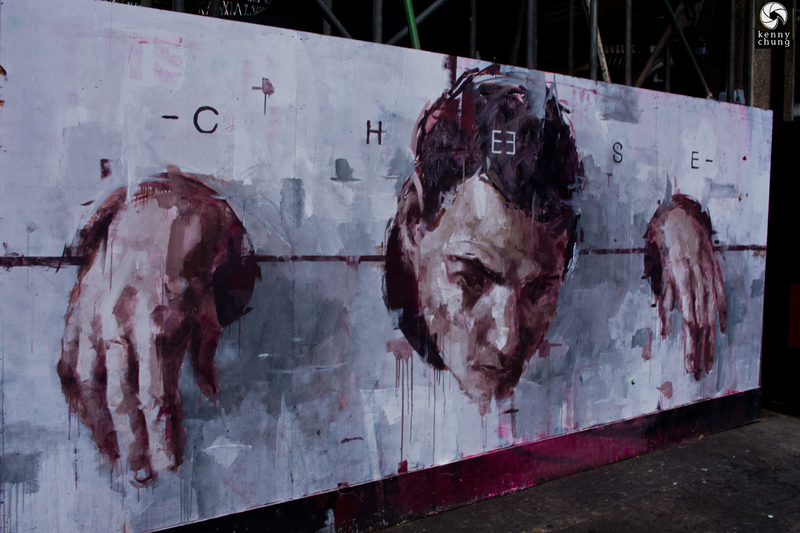 Not sure what the meaning of this piece is, but it's titled "Cheese" by Spanish street artist Borondo. It features a man in medieval stocks. 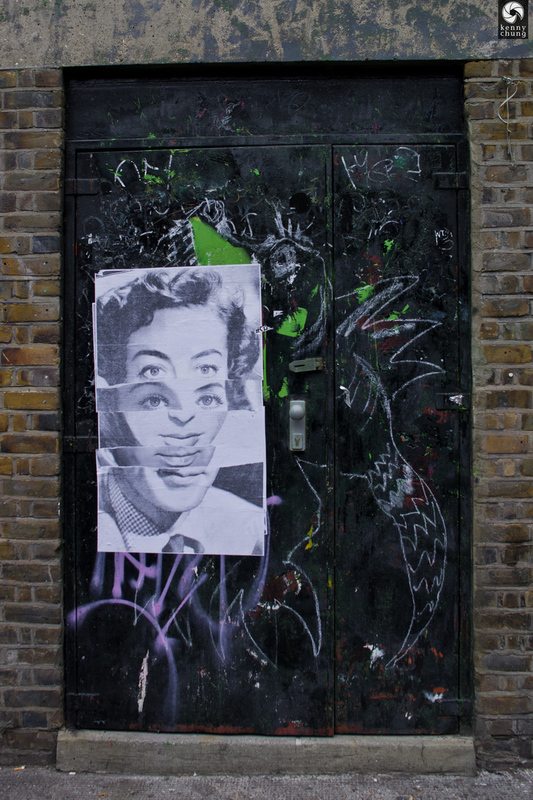 Some wheatpaste art on a random back door in Shoreditch. 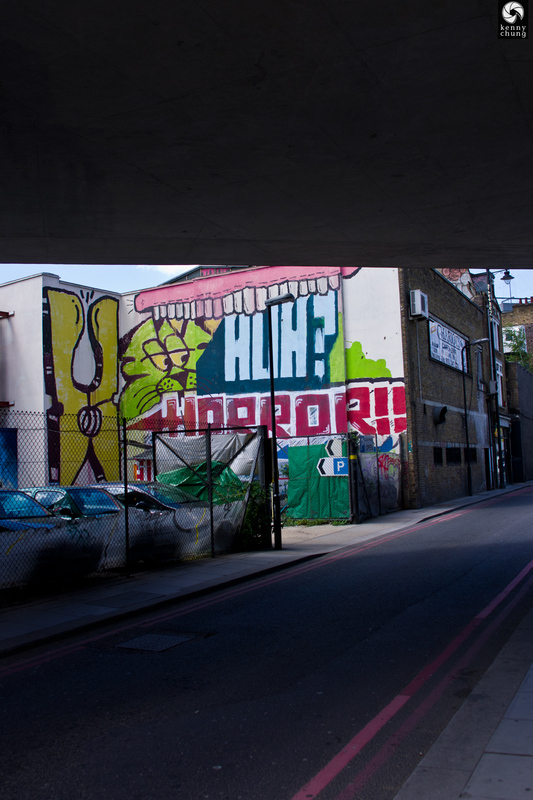 Some more random graffiti in Shoreditch (probably near Grey Eagle Street). This one seems to be Kim Jong Un in a pig mask. 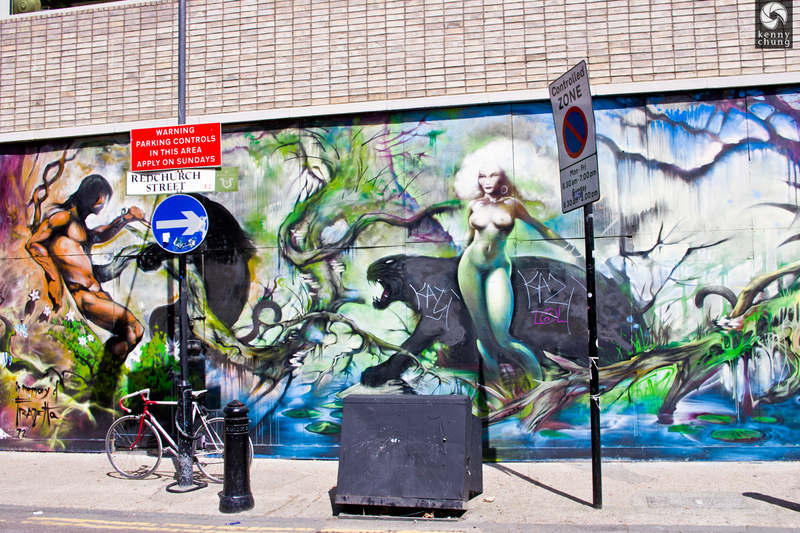 Some amazing fantasy street art mural located on Redchurch Street. 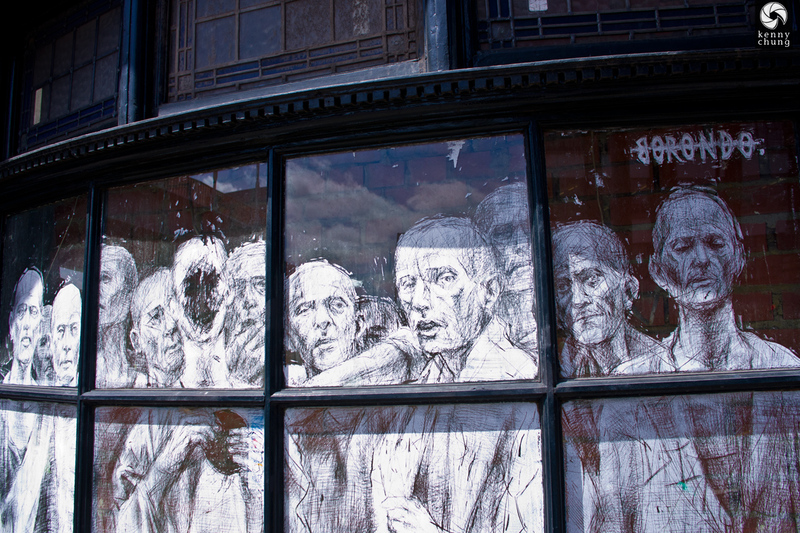 At the time I took this photo, the location (titled "Bull in a China Shop") was not yet opened, but it was already adorned with this window art from Borondo. I'm not quite sure what type of business it was meant to become. I believe this wheatpaste art was located on Grey Eagle street. Graffiti on a building on the other side of Shoreditch High Street. This one included a giant clothespin and a panther-looking animal. 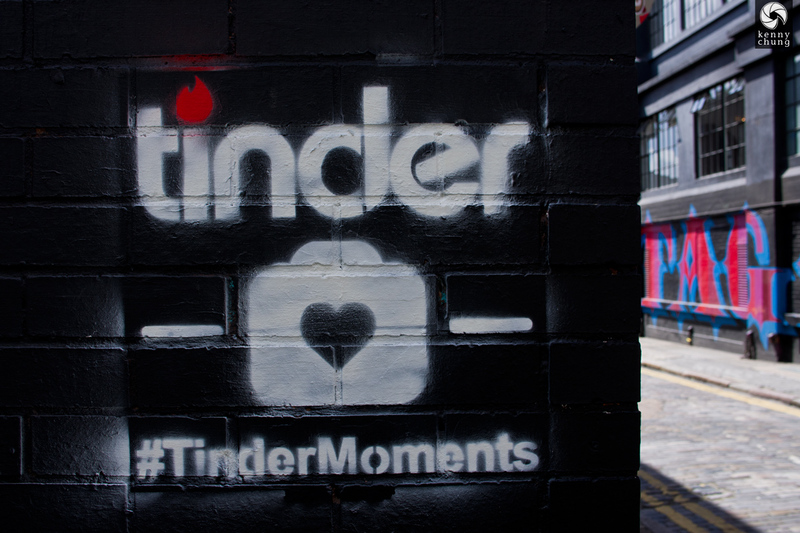 When we were in London, Tinder had just launched the "Tinder Moments" feature of their dating app. 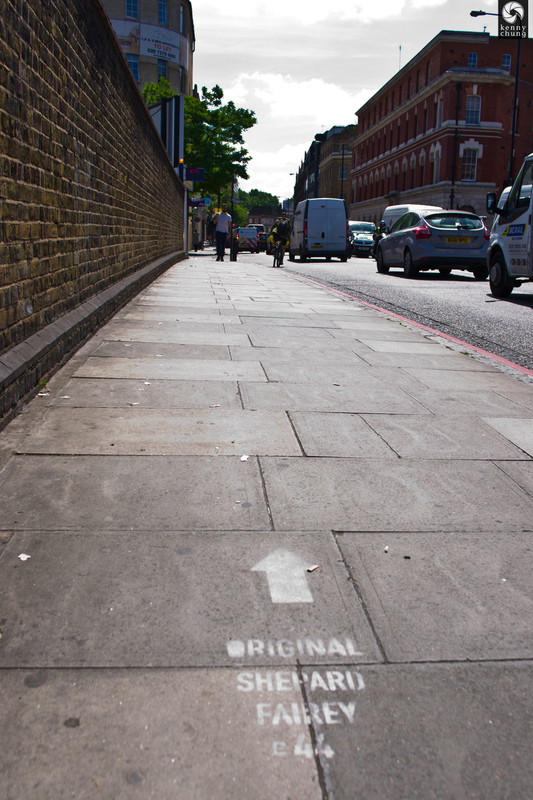 All around Shoreditch, there were prank directions all along the sidewalk pointing people (presumably tourists) on dead end searches for street art from world-renowned artists. Of course, none of these were real, much less at these prices. 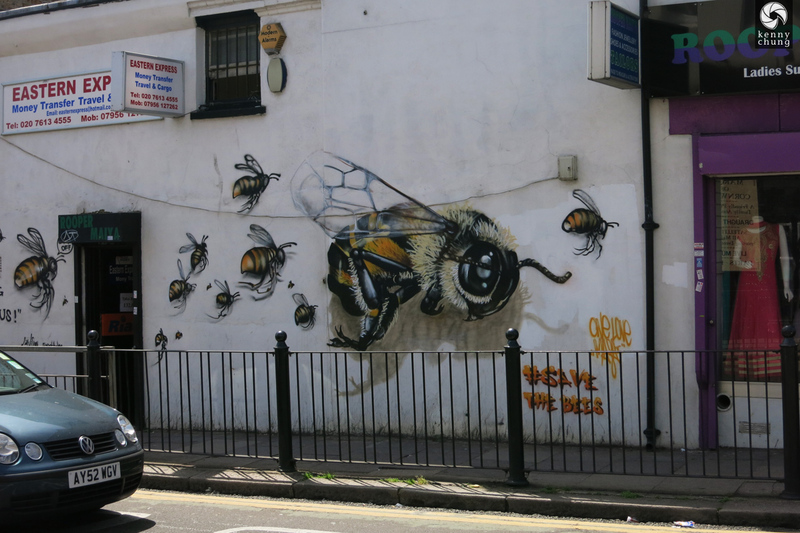 The "Save the Bees" street art project was started by Louis Masai and Jim Vision to raise awareness for the declining bee population. 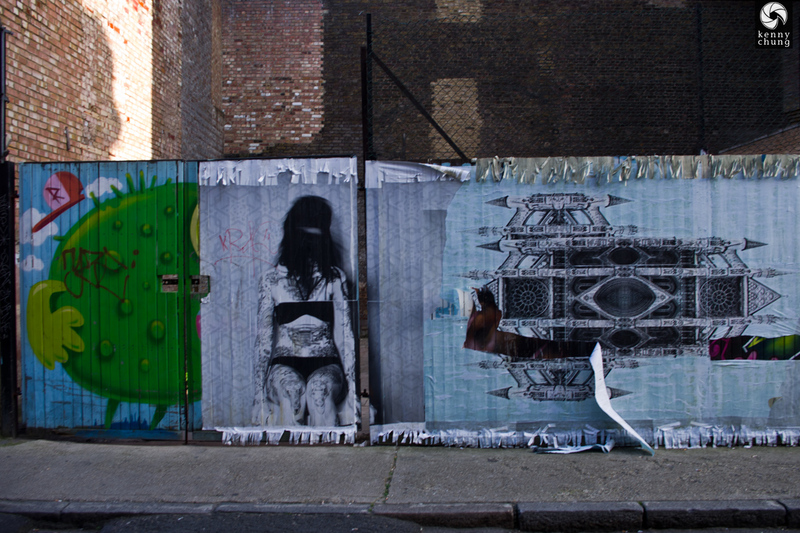 This piece, located in Bethnal Green, is just one of many. You can see many more examples at Inspiring City. 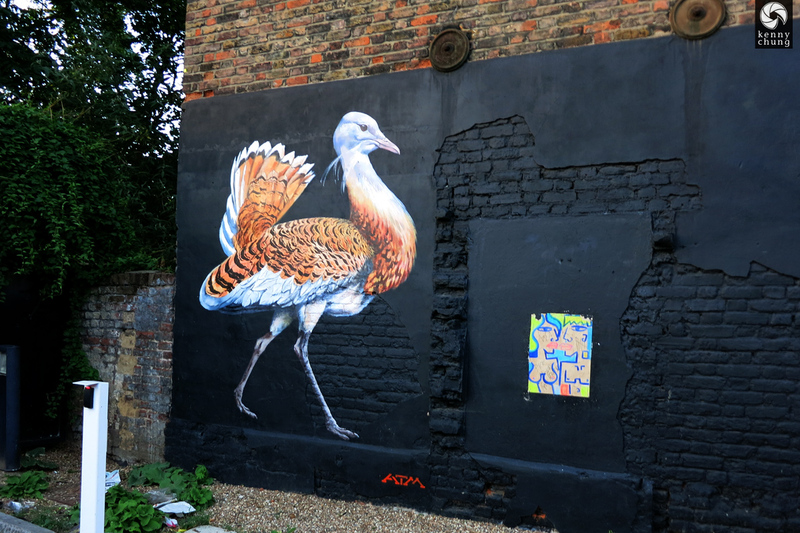 Similar to the "Save the Bees" project, street artist ATM painted endangered birds all over London to bring awareness to their dwindling numbers. This example was actually not in Shoreditch, but rather in Whitechapel. For more background, this The Guardian article will be helpful.